Welcome to Cherie's Pet Sitting Service. Dog, Cat, Birds, Horses, and Fish Sitting. 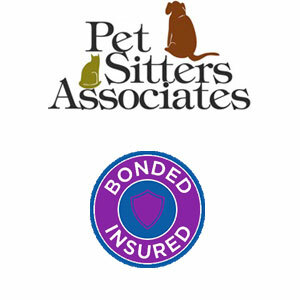 The First In-Home Pet Sitting Service of Greer Proudly Serving Since 1993. 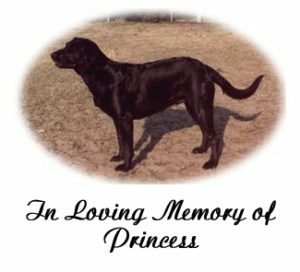 My beloved pet has since passed away, but the memory of her, and the joy she brought my family lives on through Cherie’s Pet Sitting. I have a deep compassion for all animals that began as a little girl. I love cats, dogs (all breeds) horses , fish, birds, reptiles… and the list goes on. I think God gives some of us a sixth sense about animals. The ability to “read” them to know what they are thinking or feeling , or to notice when something is not quite right. I do not have employees. I am the one who will take care of your pets so you don’t have to worry about a stranger coming into your home. I am certified in animal first aid and have extensive experience with animal emergencies.While you are away you may call me anytime to inquire about your pet. Likewise, if a problem occurs, or I have a question about your pet, I will call you. I will send you picture and videos of your pets via cell phone or internet so that you can see that he/she is happy and safe. I have 20 years experience caring for dogs, cats, fish, horses, and birds. 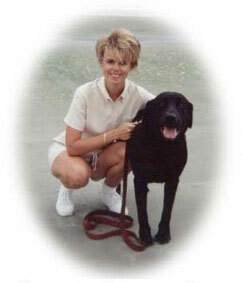 I love my work and believe that Cherie’s Pet Sitting of Greer provides the most dependable local house and pet sitting services in South Carolina. In addition, a list of satisfied clients can be provided by request. Each pet receives the same attention and care that I give my own pets. I do not over-book jobs so that I may be able to give your pets the time and attention that is required to insure their health and well being. 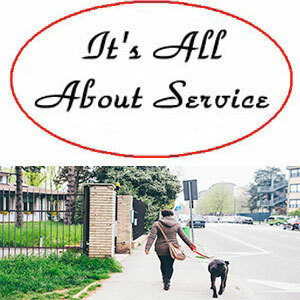 You may customize each visit according to your pets individual needs along with the number of visits and time of day. Special considerations are made for puppies, kittens and senior pets since their needs tend to be greater. Each visit includes mail and newspaper pickup as well as a routine house check for any problems. Medications will be administered if needed. Overnight and Midday visits are available. I require an initial consultation to meet you and your pets. During this visit I will ask you question about feeding, health problems etc… I will spend time with your pet so that they will feel comfortable with me. Greer, Greenville, Taylors, Lyman and Duncan SC. Local Pet Sitter and Pet Boarding & House Sitting Services Serving Greer, Greenville, Taylors, Lyman and Duncan SC.